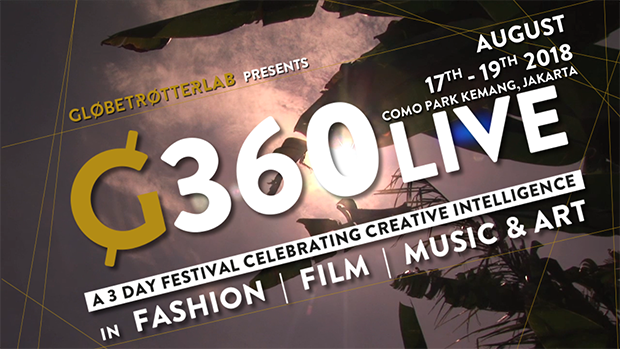 At G360 Live, Globetrotter Lab is curating a layered, locally connected summit that touches on all kinds of creative production. We’re assembling intelligence across disciplines and platforms, bringing minds from across artistic aisles from music, fashion, sports, film, digital/visual arts, tech and more together for a celebration of culture and participatory conversation and collaboration. 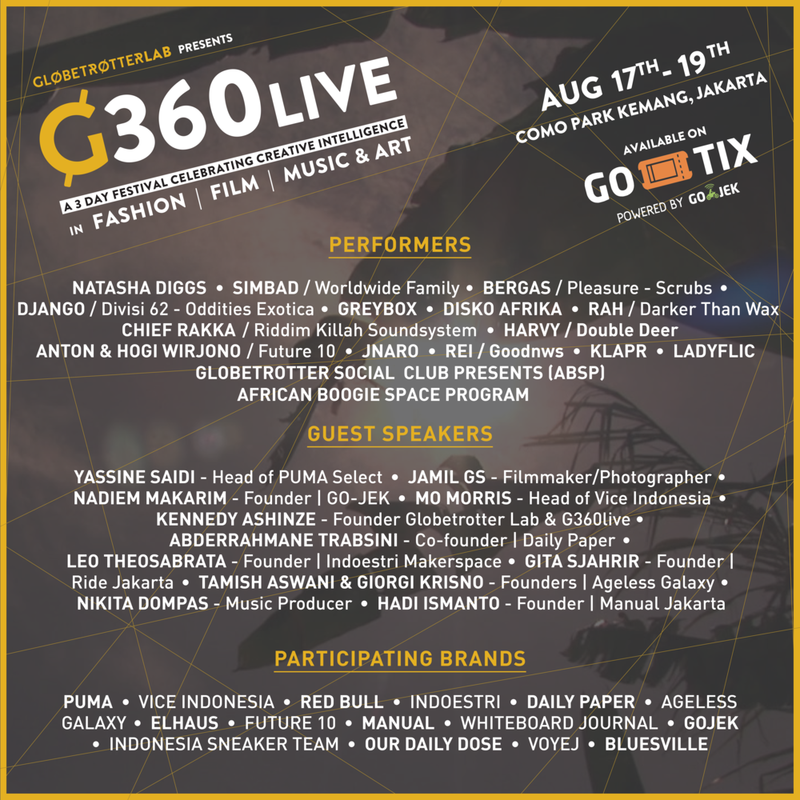 By day, the G360 series is a platform for conversation, collaboration and experimentation; by night, Globetrotter Sound System takes over with curated DJ sets and live music from some of the finest international and regional talents. G360 Live will push us all to look past own specializations and remix our thinking, spark us to think differently, create distinctively and communicate effectively.